Freedom Stories Feature Doco Completed! 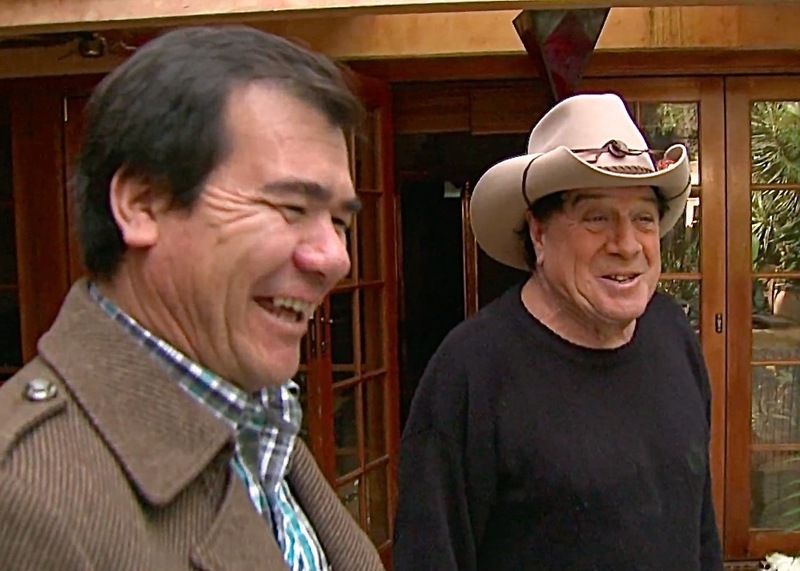 Arif Fayazi and Molly Meldrum share a laugh in Freedom Stories. The Freedom Stories feature documentary is finally completed! With a run-time of 99 minutes the film features ‘the adventures’ of nine of our participants/families across four states. When will I be able to see it, you ask? We are submitting to film festivals around Australia and exploring cinema and DVD release. Meanwhile, we’ll be organising preview screenings for participants, crew, donors and supporters. An important part of our plan will be holding community screenings around Australia wherever local groups can offer to support them. Phase two of the project has already started, with editing underway on short films featuring our six remaining participants who we were unable to include in the feature. These shorts will be released as part of the educational package and an interactive website is also planned. Thanks to all our supporters out there. It’s great to get to this stage and we look forward to sharing the Freedom Stories doco with you over the coming months…. END OF YEAR UPDATE: Freedom Stories Feature Doc Almost There! The Freedom Stories Project acknowledges the support of Screen Australia, Film Victoria, Bokhara Foundation, John T. Reid Charitable Trusts, R.E. Ross Trust, Scanlon Foundation, Victorian Multicultural Commission, Amnesty International, Faculty of the VCA & MCM at University of Melbourne, Documentary Australia Foundation and Creative Partnerships Australia. Freedom Stories is a Flying Carpet Films project.